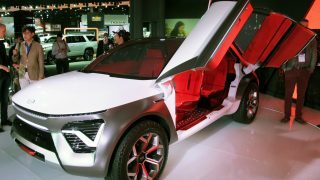 What’s Good: Solid fuel economy from a car that remains one of very few electrified crossover offerings. What’s Bad: Nearly everything about it is bested by the upcoming 2019 RAV4 hybrids. In case you haven’t heard, there’s a new Toyota RAV4 in town. 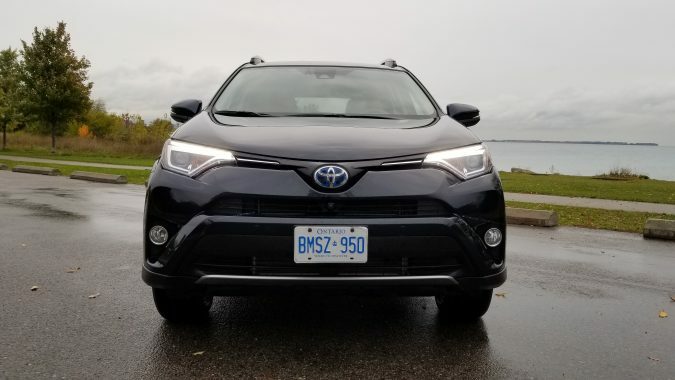 I drove the fifth-generation RAV4 a few weeks ago at a preview event, and I was genuinely impressed by how good it is. In the meantime, though, there are still fourth-generations sitting on dealer lots waiting to sell. 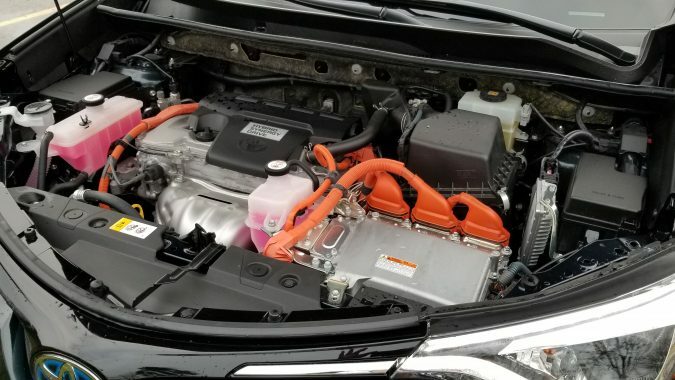 The 2018 RAV4 Hybrid Limited under examination here is especially interesting as far as this analysis goes because the 2019 hybrid models won’t arrive for a few more months, and we don’t have any idea yet what the pricing will look like – except that Toyota has said that the new hybrids will be closer in price to their gas-only equivalents than the current ones are. So, should you run out right now and buy a 2018 RAV4 Hybrid while they’re still available, or should you wait for the new ones to land? This is one argument with some very clear answers. The 2018 RAV4 Hybrid comes in three grades: LE+, SE, and the top-tier Limited grade that features here. 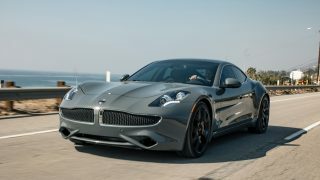 All three are powered by a 2.5-litre Atkinson-cycle four-cylinder engine along with a single electric motor for a total system output of 194 hp. 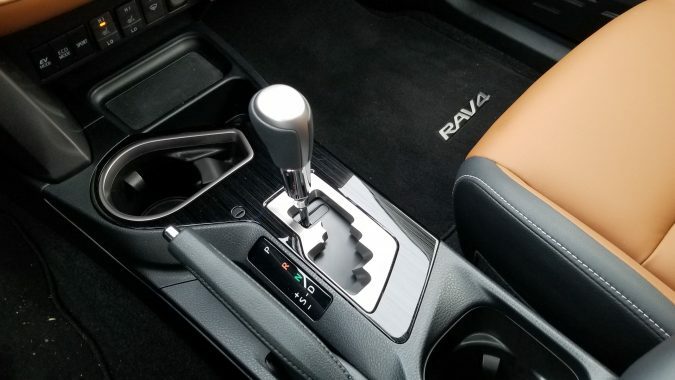 This is matched with an electronically controlled continuously variable transmission or CVT, the sort that uses a belt system rather than traditional gear ratios; most hybrids come with these because they’re more fuel efficient. 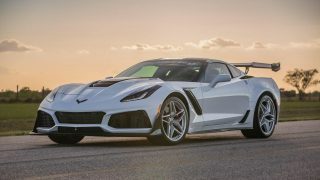 Electronic on-demand all-wheel drive, which defaults to front-wheel drive and sends power to the rear axle only when traction is needed, is standard. How does it drive? Well, it’s fine. Throttle response is decent, the brakes don’t feel grabby like they do on some hybrids, and it’s certainly got enough power to get groceries with. I don’t love the character of the CVT, but it gets the job done. 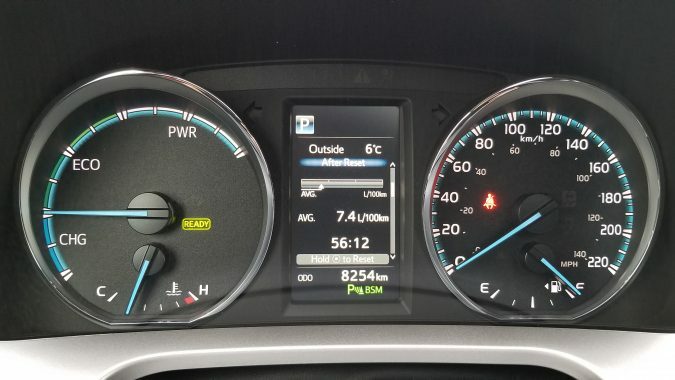 And the whole thing serves its purpose in needing less fuel: I used 7.4 L/100 km in my week with it, and that’s with plenty of highway driving where hybrids don’t excel. 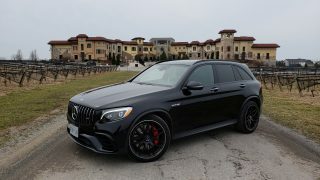 For an SUV of this size, that’s not bad at all. But here’s the thing: pretty much everything is better about the 2019 hybrids. They come with a newer, more efficient 2.5-litre gas engine and a two-motor hybrid system that comes from the new Prius, bumping the combined power output up to 219 hp. 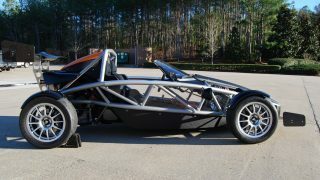 Low-end torque is substantial, the motor-to-engine handover is seamless, and they feel beefier once they get moving. Plus, while official fuel consumption figures haven’t been released yet, Toyota says they’re going to be even better than those of the current hybrid. Good enough to offset the cost difference if you pick up a 2018 hybrid at a substantial discount, though? Not likely. 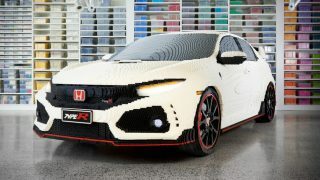 Looks are another matter entirely – and in that regard, the old and new models couldn’t be much different. The new RAV4 is much more squared-off and truck-shaped, while the 2018s are more rounded, subtle, and car-like in appearance. Prefer what you see here? Run out and grab one before they’re gone. The interiors are dramatically different as well. 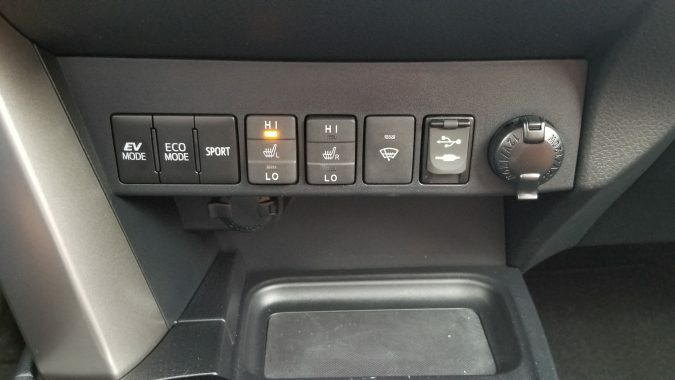 In the 2018, the dashboard forms a sort of shelf, and the cup holder is in a somewhat awkward place underneath it. It looks nice, though, and comes with a lot of soft-touch materials. 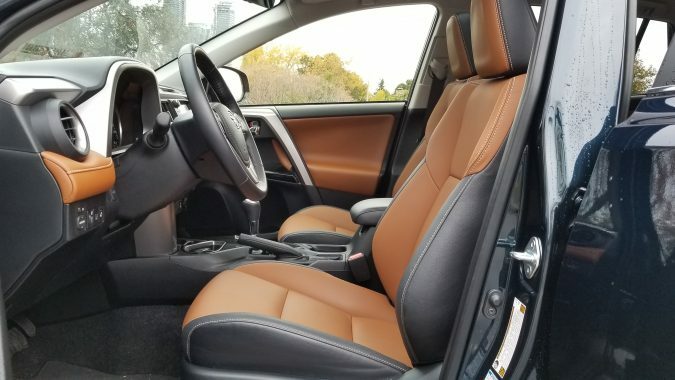 The new interior is arguably a fair bit nicer and comes with more customizability depending on which grade you choose, but if you’re not the picky sort, the 2018 interior is certainly good enough. 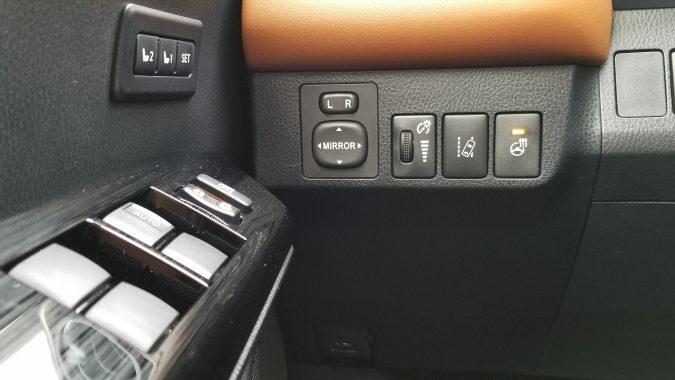 One significant difference worth noting is that the new RAV4 is built on the TNGA platform, and the hybrids therefore have their batteries tucked nicely under the rear seat with no penalty to interior space. 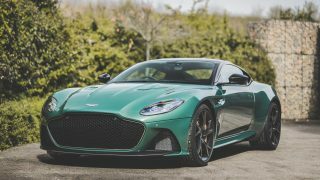 Not so with the 2018s – though to be fair, while there is some intrusion into the cargo area, it’s not terrible. On the other hand, the 2018 I tested came with a cool trick cargo area that has both a tonneau cover and a cargo net, available only on the Limited grade, that offers some nice flexibility. (Putting the eggs into the net so they can’t get crushed? Yes, please!) 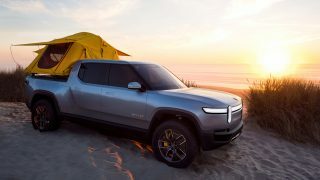 The 2019s have a dropping load floor that adds about 5 cm of height to the cargo area when needed, but in practice that’s of marginal use. As simple an addition as it is, I’d take that net every day of the week. 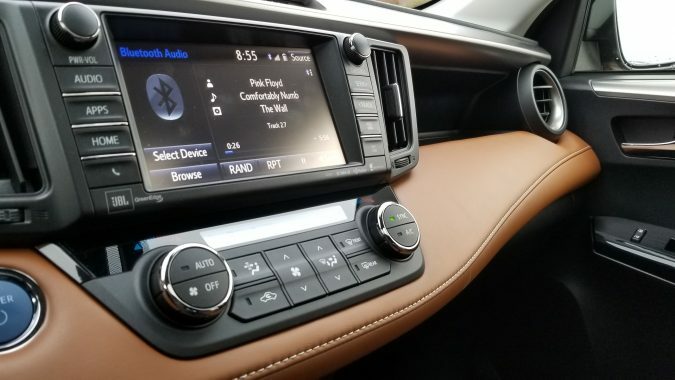 If there’s any true detriment to selecting the 2018 RAV4, it’s the infotainment. 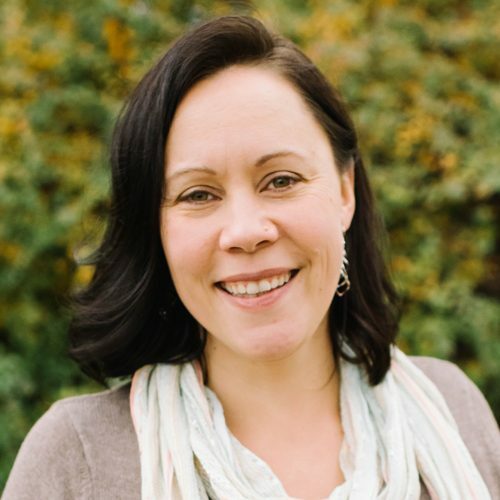 I find this system to be so difficult to work with – it’s slow, and simple tasks like changing radio stations turn into a chore – that I consistently give up on trying to use it at all and switch to listening to music off my phone instead. 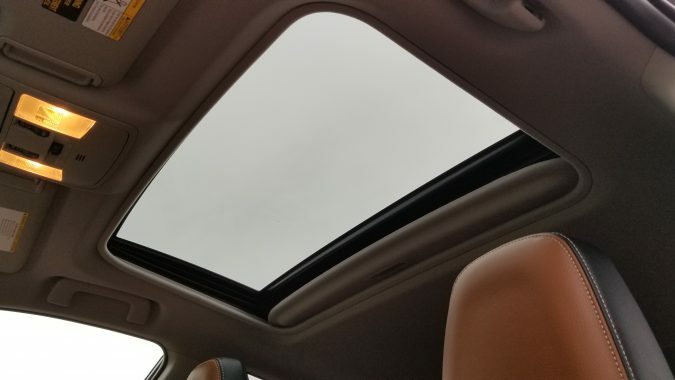 That said, the system in the new RAV4 is a little faster, and it comes with an available larger screen (8 inches vs 7 inches in the 2018) that’s in a nicer spot on the dashboard. 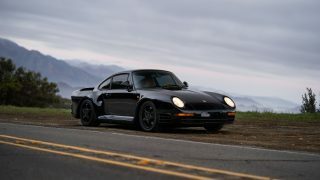 However, while the software has been upgraded, it isn’t significantly easier to use – unless you happen to have an iPhone, in which case the inclusion of Apple CarPlay might sway you. Otherwise, if you’ve decided to buy a RAV4 regardless, or if this isn’t a major decision factor for you, you’re not losing a whole lot by going the 2018 route. 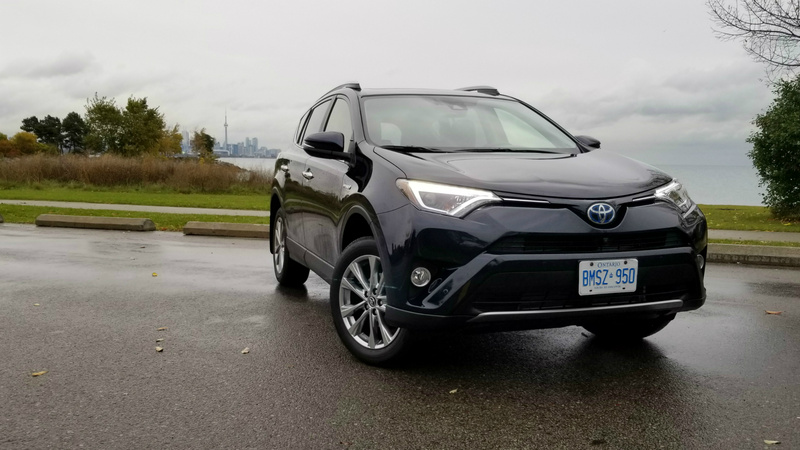 The 2018 RAV4 comes with Toyota Safety Sense P, which is a suite of safety technologies packaged together and offered as standard: automatic high beams, active cruise control, pre-collision system with pedestrian detection, and lane departure alert. In newer models, Toyota Safety Sense 2.0 adds two new elements to the package: a lane-tracing feature that centres the car in the lane in highway driving, and a brake hold system to keep the brakes engaged after a stop until the driver hits the accelerator pedal. Whether those additions are worth waiting for a newer version is up to you. 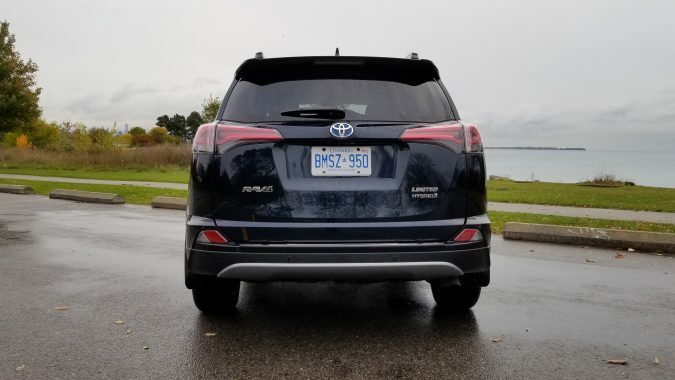 This 2018 RAV4 Hybrid was built in Southern Ontario. The new ones will be, too – in fact, Corolla production is moving to Mexico to make room for more Canadian-built RAV4s – so continuing to support the local automotive industry is a given either way and needn’t play a role in making a choice. 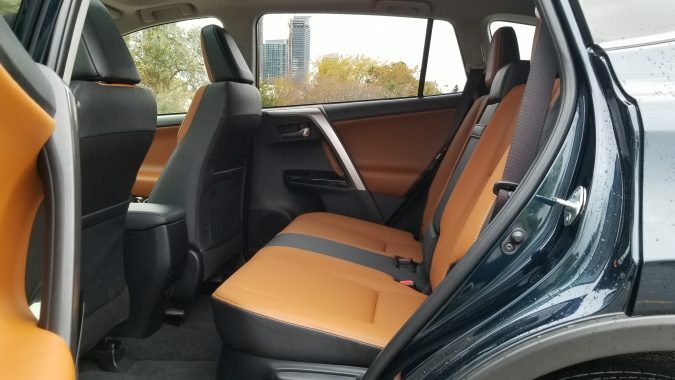 The new 2019 RAV4 is a very good SUV, and in a lot of ways it will be worth waiting for, especially the hybrid models. But there are a lot of unknowns at this point, particularly exactly how the new hybrids will be priced and exactly how much of a discount Toyota dealers will offer to get the 2018s off their lots. 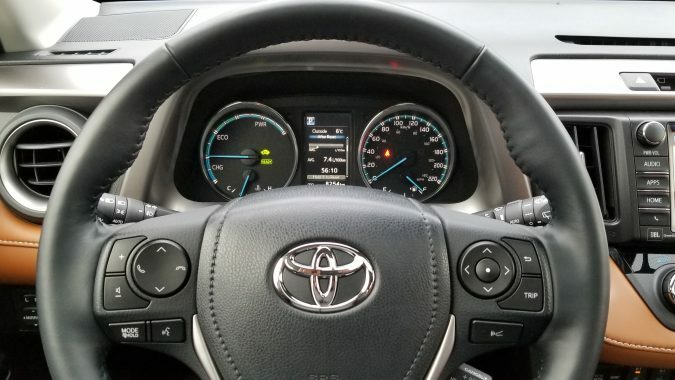 Were I the sort of person who didn’t mind giving up some outright power, the latest connectivity, and possibly a little bit of improved fuel economy to get a reliable, gas-sipping SUV at what should eventually be a very good price, I wouldn’t hesitate to pick up a 2018 RAV4 Hybrid Limited like this one.